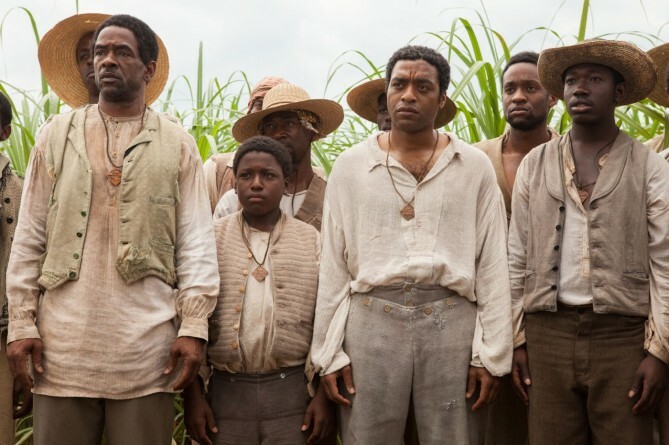 12 Years A Slave is the greatest work of art about slavery that the world has ever known or ever will know. That was my assessment when I first saw the film nearly a month ago, and that’s my assessment now. 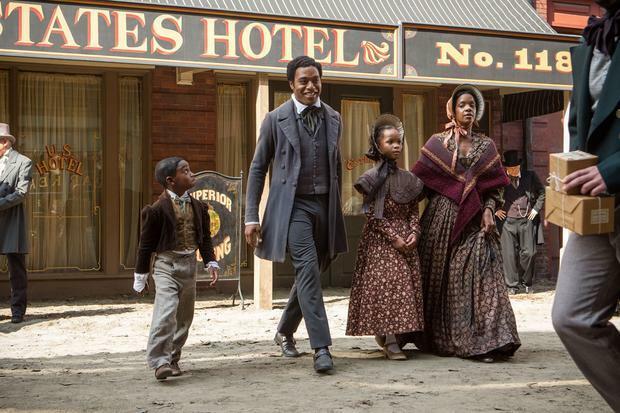 It’s taken some time for me to wade through the sea of emotions I felt in the wake of seeing 12 Years A Slave and engaging the critical conversation around it. I saw the movie at an industry screening and Q&A with the film’s director, Steve McQueen, the British fine artist turned filmmaker of African descent who’s previous films are the Michael Fassbinder starrers Hunger and Shame, and three of the film’s stars, the British actor Chiwetel Ejiofor, who plays the lead role of Solomon Northrop, the American actress Alfre Woodard who plays a former slaved turned planter’s mistress, and the great discovery of the year, the Kenyan born-Yale educated actress Lupita Ngong’o, who’s riveting turn as the slave Patsey has earned her a place in the acting pantheon. Ms. Woodard rightly tipped her hat as well to her white co-stars, whose courageous work was as essential to McQueen’s accomplishment as was that of the African diaspora stars — representing three continents! — who shared the stage that night. I want to make special note of the work of three of those actors, starting with Benedict Cumberbatch, who’s riding high this moviegoing season with lauded performances in three important films, 12 Years A Slave, The Fifth Estate, and the much anticipated August Osage County, which received a long and rousing standing ovation when I saw it on the Broadway stage. 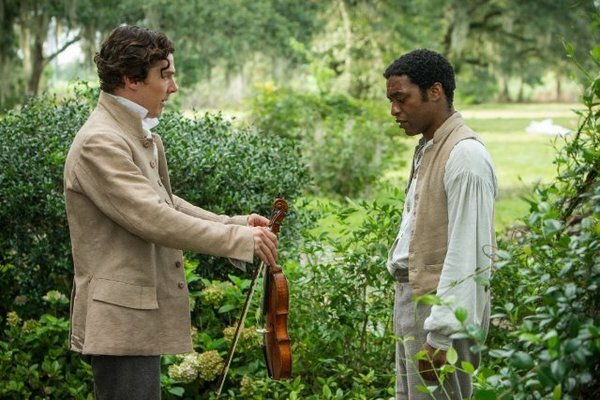 The miracle of Cumberbatch’s work as the slave owning Ford is his ability to imbue his compassionate master with genuine humanity and fellow-feeling towards Northrop, whom he clearly understood as his equal or, as he seemed to understand, his better, but who nonetheless did nothing to restore Northrop to the freedom from which he knew he’d been stolen, opting instead to use Northrop — his property no matter how that came to be — to satisfy his debts.